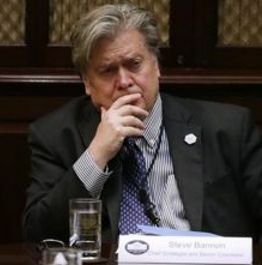 Steve Bannon has revealed that he left the Whitehouse swearing never again to train another Alt-Jedi after the last one went spectacularly bad. A haggard and remorseful Bannon said, ‘The Republican Party was my life, spreading darkness throughout the galaxy, until my last student has proved a terrible disappointment. He has sucked all the dignity out of dystopia. Trump has now slain all of his closest lieutenants, keeping only the protocol-droid known as ‘Mike Pence’ by his side. In a belated attempt to keep the galaxy safe, the CIA-resistance has supplied Trump with a shiny, red, fake death-star button to keep him entertained. 'It only looks big in Donald's hands', said Bannon, ruefully. 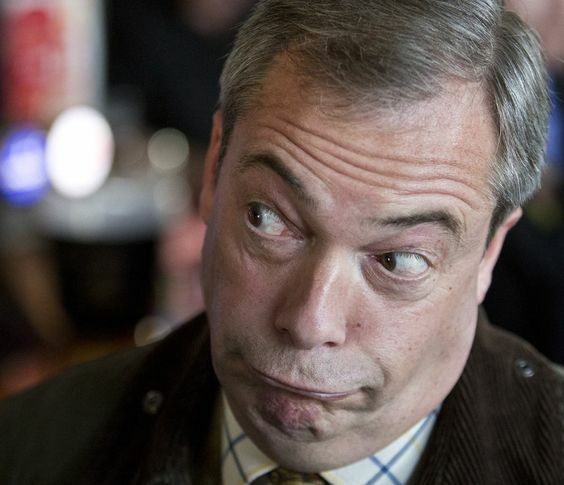 'may the Farce be with you'. May the (5) stars be with you. Ta. I realise the very last bit of the punchline re the size of the button must have been done to death - should I take it out? ...yeah, think I will. Yes, I think now that you have done it takes nothing away from the piece. Still excellent. Thought - you could maybe connect big red button to The Oval Office curtains or something? It did feel like it needed something, so I stuck the gag back in, albeit re-worded. The curtains would be fun but I don't think the Death Star had them. I tinkered with having his chair in vibro mode but decided that would silly. Maybe I could have it summon the First Lady with his morning meds. Or not. I had thougts that Melania looks like one of the Star Wars characters (maybe Oola the slave dancer, or one of the others of the same species) but that might be going too far. No-one ever gets bored of the hand jokes, BTW. 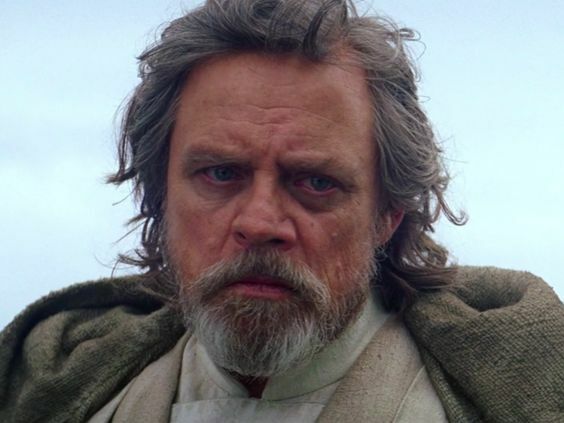 Oh my word - Bannon really does look like a Hamill-does-anguished-Luke, even without the beard. Ta - I suppose I should include the photo credits. 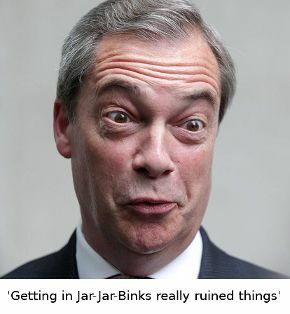 jar-Jar-Farage: This one pops up in several places in the public domain uncredited.